Welcome to todays interview for The Twelve Makers of Christmas. We have a smashing line up of crafts, gifts and products all being shared by lovely makers who have popped over to Crafting a Daydream for some Christmassy nattering. 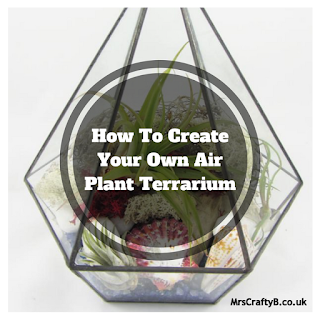 Today we have a tutorial with a few other crafty shares! 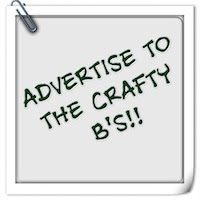 Read on Crafty B's and enjoy! 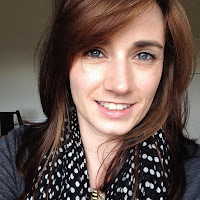 I'm Tonya and I write TheCraftyMummy.com, a blog full of crafty goodness. I write about the things I make and tutorials so that you can make them too. I can't stick to one thing so I sew, quilt, crochet, bead, and make kids crafts as well. Hopefully that means there is something for everyone! Each week I send out the Weekly News to keep readers up to date with the latest and greatest, and I may be addicted to Pinterest... shhh! 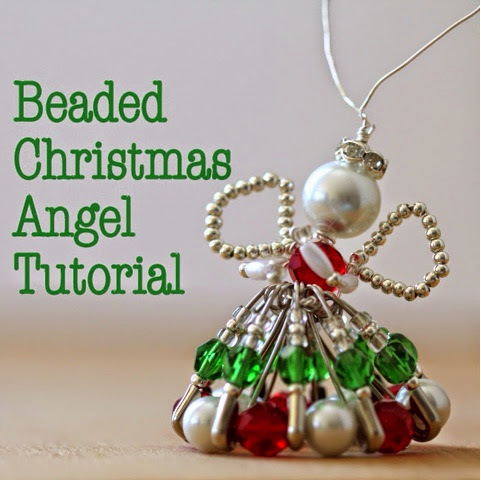 A Beaded Christmas Angel Tutorial. These lovely angels could be ornaments for your tree or decorations for your table. You could match them to whatever your Christmas decor might be. I was inspired by these at my local bead shop, an amazing place full of every bead and jewellery making item you could ever imagine. I loved the idea of incorporating the safety pins into beading and after many requests for the instructions, I decided to write up the tutorial. Most of my crafting knowledge came from my Mum or the internet! Mum taught me the basics of sewing, crochet, knitting and stitching, and in later years I have found amazing resources online to build on those skills. We have a room where all my craft supplies and sewing machine live, but I most often bring projects out to the living room so that I can work with the family around me. It is great to have a room where I can leave things set up though and it really helps me make progress when I can just go and sit down for a few minutes at the machine to get a little more done. I always have multiple projects on the go at once, and always at least one smallish one that can come to dance rehearsals and soccer practice with me! My website is my main home where you will find all my tutorials and posts. My most popular social media is Pinterest, but I also hang out a lot on Facebook and Google+ so come and say hi! I'll be working part-time next year but hoping to still write lots of new tutorials. It will be a juggle but I'm looking forward to getting some of my quilts finished and writing some more cross stitch patterns too. We also spend Christmas with extended family - Christmas Day with one group and Boxing Day with another - so the kids love having plenty of company. It is usually super hot so we will have a cold Christmas lunch after church and presents - as relaxed as it can be with lots of people! Family. It is probably the one time each year that we are all together with our kids and have time to sit and chat so I love catching up on everyone's news. …hopefully before the kids finish school but probably two weeks before Christmas - I'm a last minute girl! …my laptop computer - I was shocked but hubby must have known I was going to get into this blogging thing! …a complete set of 10 coffee mugs in a Christmas design when we had the smallest rental kitchen ever and I had absolutely nowhere to put them!! …cold meat and salads with ice cream pudding to finish. …family and Christmas music - I love it! …my current fav is Jingle Bell Rock but I will choose a new one almost every day of the season - and hum them constantly to drive the kids crazy! …the year my hubby and kids were all sick in bed with fevers so we stayed home and I made a quilt instead. Wow that certainly stands out in the memorable Christmas answers. Thanks for coming to visit us Tonya and for your crafty offerings! It's been lovely getting to know you. Have a wonderful Christmas.